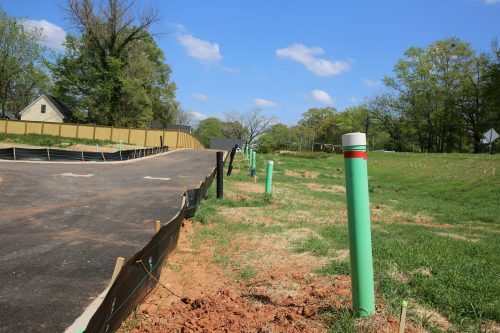 The site at Bixton has been busy this month and we are on schedule to open our onsite sales center in the coming weeks! Check out the construction photos below and stay tuned for our brand new stair painting and mural. 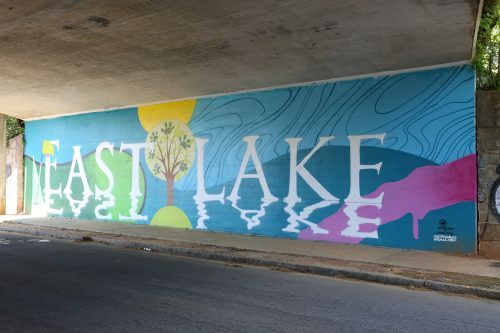 The City of Atlanta has already completed the mural under the bridge on Cottage Grove Avenue with artist Matt Field. (see image below) Our own EA artist, Sage, will be continuing the art into Bixton and we’ll be holding a kick-off in May. We can’t wait to see everything coming together. Lots are already selling, so be sure to make an appointment with our sales team before this beautiful neighborhood is sold out. Limited time Founders Club pricing is still available! 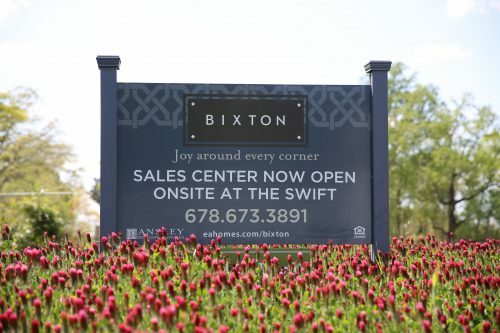 Our sales center is now open at our nearby property, The Swift, located at 1086 Avondale Avenue SE, Atlanta GA 30312.  Check our website for hours or give them a call at 678-673-3891. 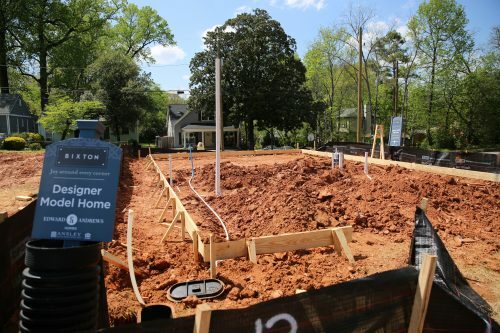 Getting ready to pour the foundation for our future designer model home. The newly repainted tunnel underneath 2nd Ave on Cottage Grove. Look for our new mural coming in May by artist Sage right next to the tunnel.